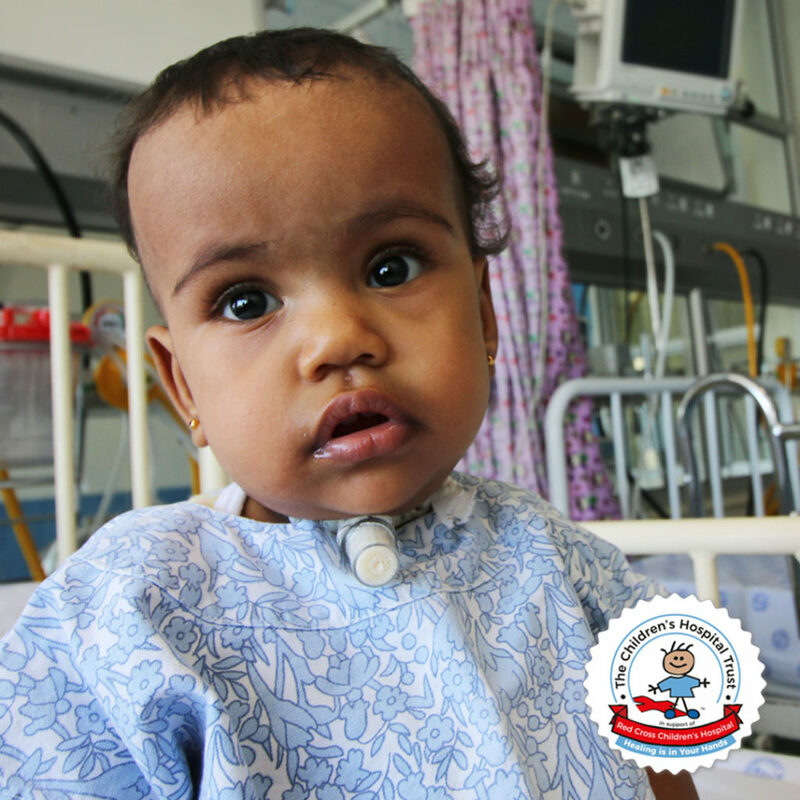 After ground-breaking neonatal tracheostomy surgery at birth that saved her, Kiiara is still fighting for her life at 1 year old. 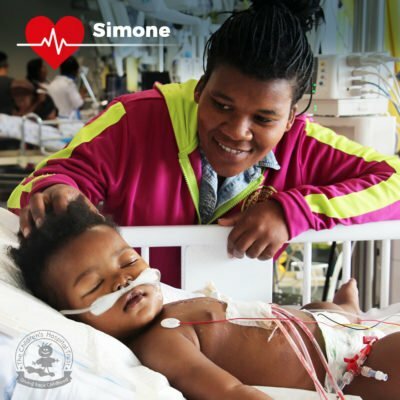 One night, when Kiiara was only 6 months old, her father, Sergio, woke up unexpectedly at 4.45 am and went to check on their baby girl, only to find that she had almost stopped breathing! The monitor which measures oxygen saturation in the blood showed that since 3 am that morning, Kiiara’s oxygen had slowly been decreasing and she had been struggling to keep alive. “We had to resuscitate her ourselves while calling for an ambulance which rushed us to the Emergency Centre at Red Cross Children’s Hospital. Sergio was petrified that Kiiara was brain dead. I was so angry as she had already been through so much, why her, why us? If she was meant to go, she should have been taken when she was born!” Kiiara’s mom, Sasha. It was discovered that Kiiara had a hole in the wall separating the two ventricles of the heart plus she had the adenovirus (which causes phenomia, bronchitis and other flu-like symptoms). One week later she went in for heart surgery to successfully correct the VSD.